Part of tasting notes from a monthly private whisky club in Mumbai, India. Our January 2014 session was cancelled, so pulled out brief notes from an earlier 2013 session – missed taking photos so have borrowed with credit to the source. Following our standard format, we blind tasted samples before revealing the whisky. 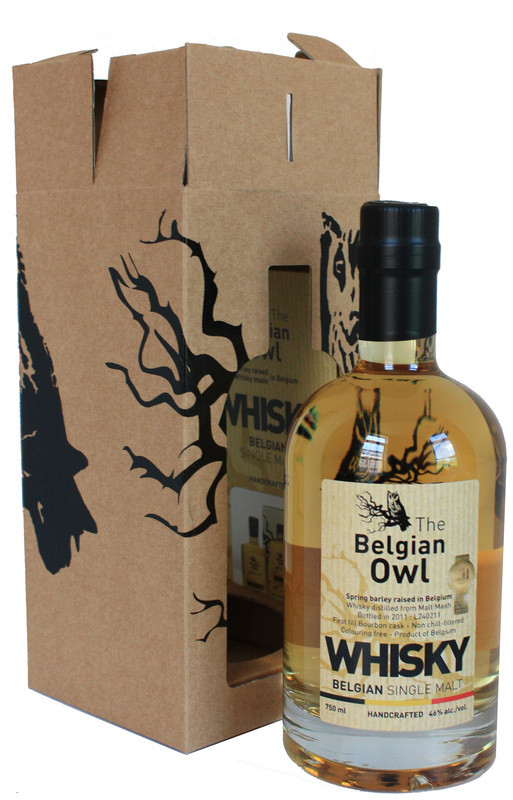 This month featured: Singleton, GlenDronach, All Malt and the Belgian Owl. 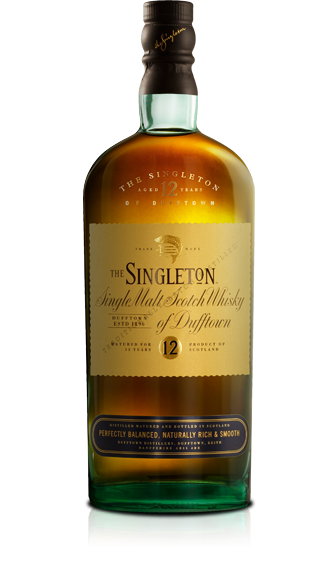 The Singleton – We found it tasted better when chilled otherwise a fairly ‘standard’ whisky. A Speyside offering from the Auchroisk distillery. GlenDronach 12 year – Unique on the nose and on the palate. Another Speyside worth revisiting. Nikka’s All Malt – A beautiful offering that which was quickly categorised as a `woman’s whisky’ for its delicate, nuanced character. Refreshing to sample a whisky from Japan! Our favourite of the evening? It was a toss-up between the All Malt and GlenDronach – both delightful in their own way. More than just a tasting, we were treated to an evening in the historic Dadar Parsi colony in a beautiful home that was recently renovated with much love and care. Our hosts put on a special Parsi sit-down dinner in their gorgeous dinning room that even featured home-made panir (cheese). Yum! For more posts on our tasting sessions and whisky explorations… check out my other blog Whisky Lady. By Carissa Hickling in Whiskey, Whisky Reviews on January 23, 2014 . Yes I can see a smooth Japanese whiskey being called a “woman’s whiskey”! Reminds me when I was in Japan with a male Japanese friend and I suggested we have lunch at a nice looking place with pasta and fresh salads etc – and he sniffed that the place served “food for girls”. Needless to say we ended up at a noodle bar filled with men! By the way I am off to Jakarta in a few weeks for work and am using your blog posts to help put together an itinerary of things I might do! Thanks! I’m so amused at the ‘poo pooing’ of pasta / salads as a “girls food” place! Hope you are enjoying Jakarta – my posts are much of a guide but there are a couple good places to check out. Looking forward to hearing what you discover! Thanks for the education about whiskey drinking, I find myself wanting to learn more about it and go to a tasting event. I’ll pass on what I find in Bangkok. Cheers! You do that! From my recollection, can get the usual stuff in Bangkok… it is the rarer ones that may be tough to track down in Thailand. Singapore – for a price – does have a couple places like La Maison du Whisky that has a good collection. Stop!! The only one I can track down is the Glenmorangie 10 yr…. whereas I’d quite like to try the balance! One of these years we’ll have to whisk me away to Fort Francis conveniently when your whisky tasting is happening. I will insist on crashing as a visitor! Reblogged this on Whisky Lady. © Carissa Hickling / everydayasia.com for text and photos unless otherwise specified. If interested in including a link to the original content on your blog or website, please contact info [at] everydayasia [dot] com for permission. Please do not reproduce without written consent.